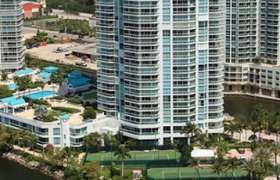 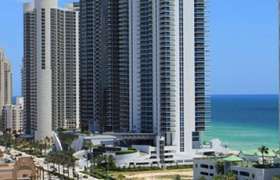 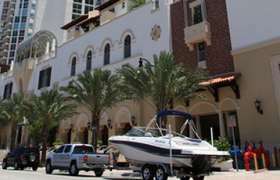 Sunny Isles Beach, or Florida's Riviera, is an affluent city and prestigious resort located on a barrier island in the North-East part of Miami-Dade County, with Atlantic Ocean on the east and the Intracoastal Waterway on the west. 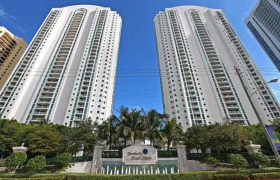 Golden Beach homes community lies to the north, Bal Harbour and Haulover Park are to the south. 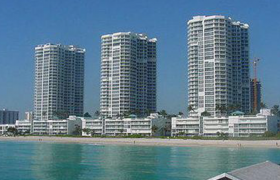 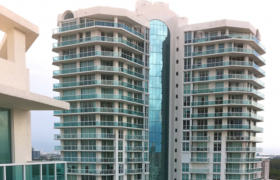 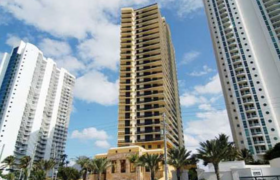 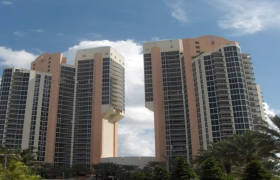 Sunny Isles was created in 1920 with the original idea to develop a tourist resort. 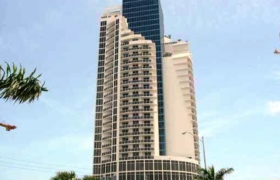 In 1925 the Haulover bridge was built connecting the city with Miami Beach, Biscayne Bay with its wide waterways and canals was created and its islands and peninsulas gave a perfect ground for construction of Miami luxury waterfront homes and condos. 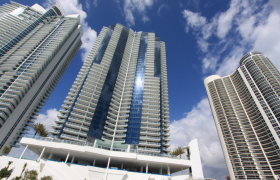 Sunny Isles Beach is a perfect location as to every point of interest in Miami, Florida and lies between downtown Miami and Fort Lauderdale. 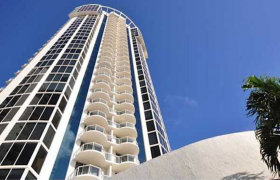 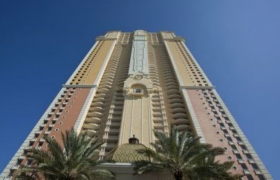 The Sunny Isles resort & spa is just minutes away from Miami Beach, South Beach, the Art Deco District and many other South Florida attractions, sports, business centers and recreation. 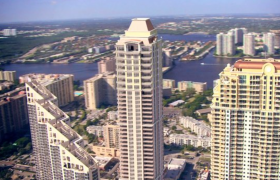 Residents and visitors can fly into either Miami International or Fort LauderdaleHollywood International airports, or cruise into the Port of Miami or Port Everglades and be in Sunny Isles Beach within 20 to 30 minutes. 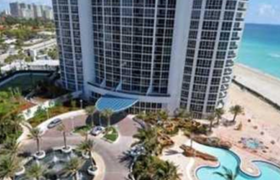 Sunny Isles Beach has become a popular vacation spot for all over the world, vacationers visit all year around to enjoy the 2 ½ mile-long fine sand beach and outdoor amenities, such as water sports, sailing, boating, fishing, also tennis as well as the abundant shopping, dining and entertainment options nearby. 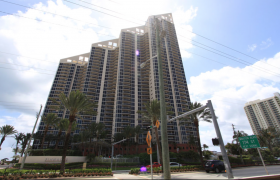 The landmark fishing pier is a local favorite, while Samson Oceanfront Park provides children's play area and space to relax for the family, meet friends and enjoy the sunset. 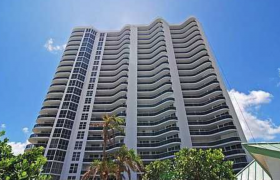 Among other parks easy to reach from Sunny Isles is Haulover Park which lies east of Sunny Isles, and Oleta River State park with vast space for bicycling, kayaking and barbequing. 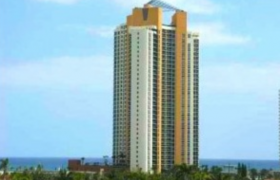 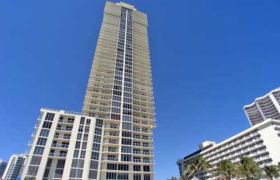 There are quite a few luxury hotels and condo hotels in Sunny Isles for tourists or those who want to own and rent out vacation properties in Sunny Isles, also there is a bunch of nice restaurants in Sunny Isles that cater to many international cuisines. 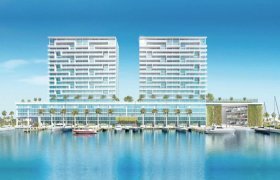 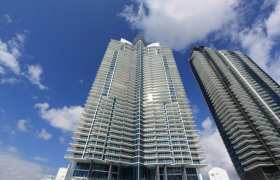 With all the above amenities and conveniences Sunny Isles Luxury Waterfront Condos are an ideal place to live, work and play. 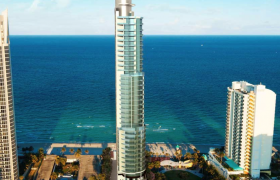 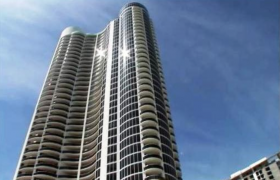 All your Sunny isles real estate options give you best views of either Atlantic ocean or Intracoastal waterway, and with further development of the area Sunny Isles condos and homes will soon become one of the most luxury places to stay in the world. 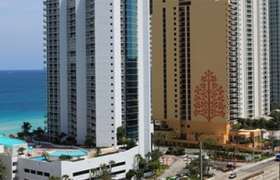 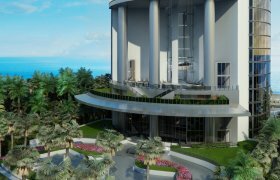 The city of Sunny Isles is experiencing a major redevelopment on the east side of Collins Avenue, the main thoroughfare. 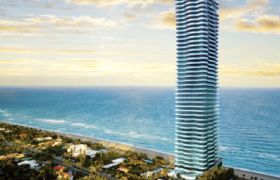 Zoning regulations ensure that view corridors and beach access pathways will always offer city residents a life with a view. 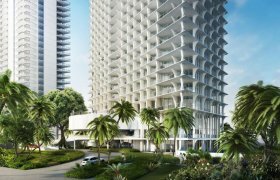 To the west of Collins Avenue, the City is building parks, improves the infrastructure and lays groundwork for future redevelopment. 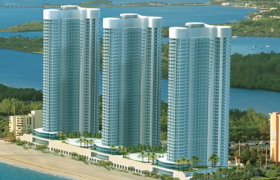 The emphasis of most of the redevelopment is on new residential condominium.